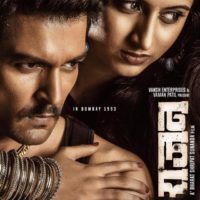 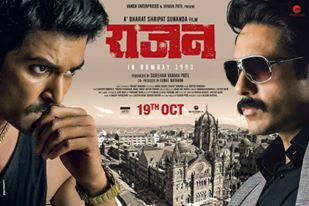 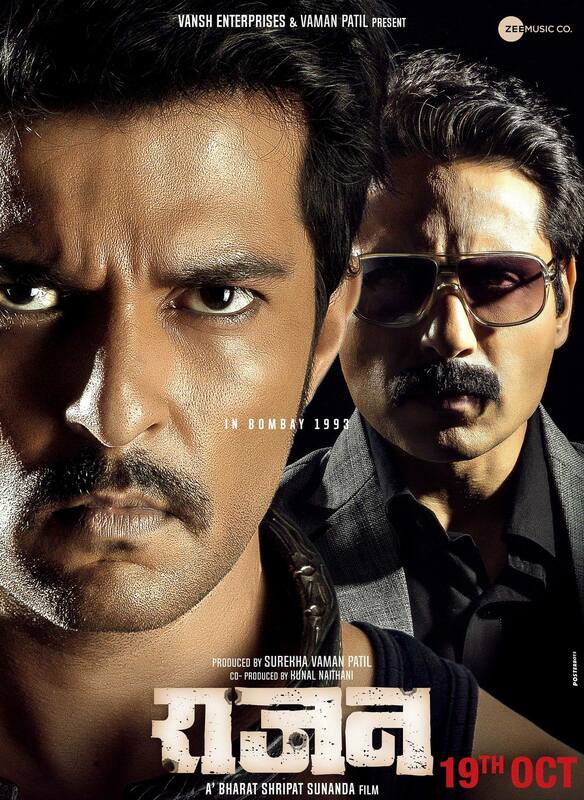 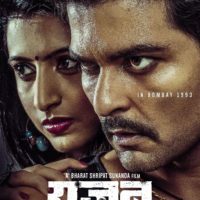 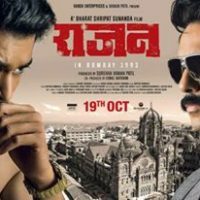 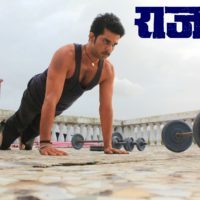 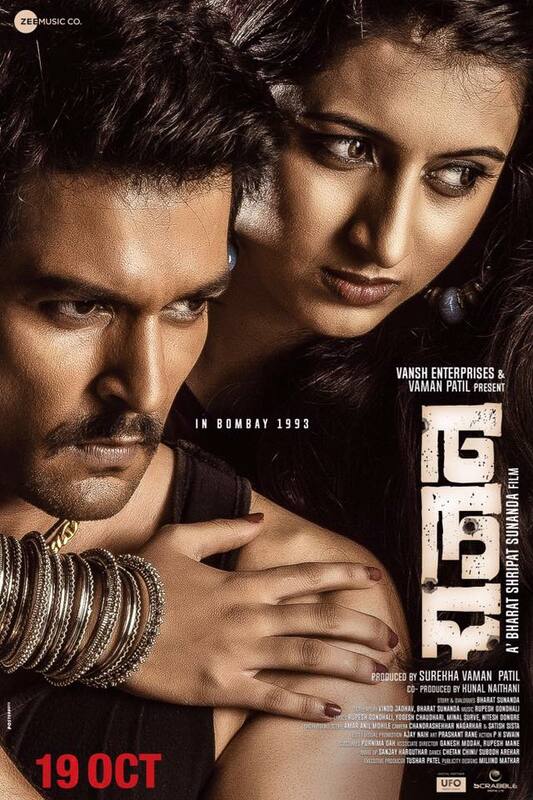 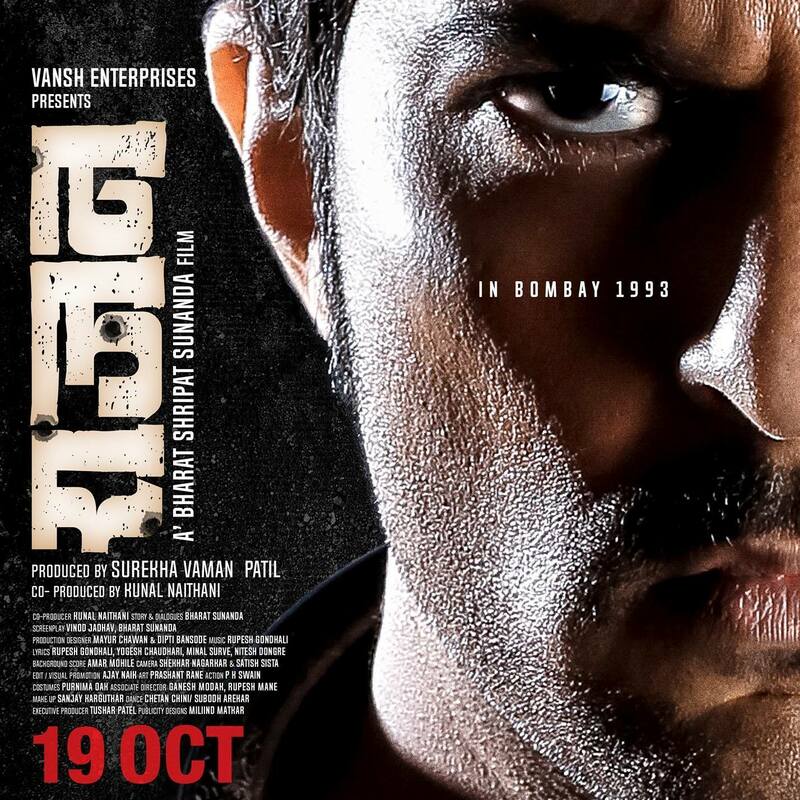 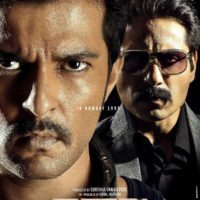 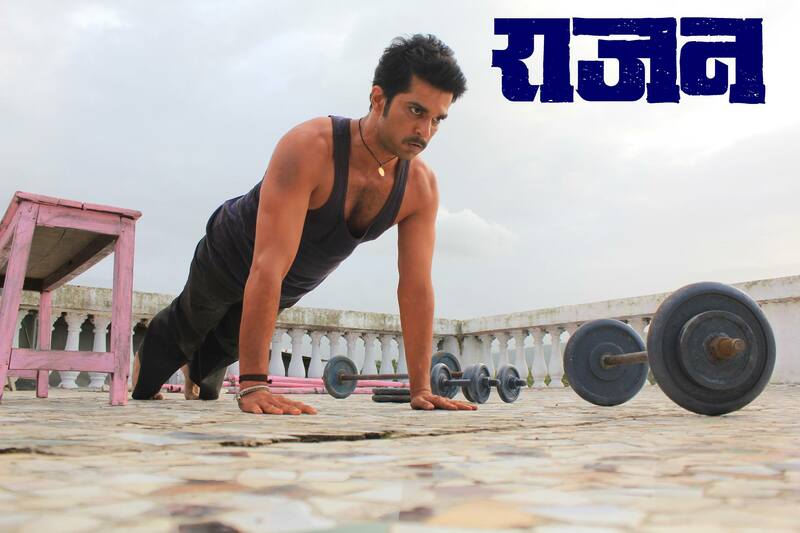 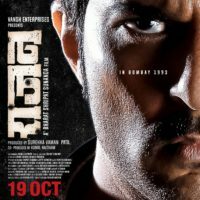 Synopsis : Rajan is a Marathi movie starring Raqesh Bapat and Minal Patil in prominent roles. 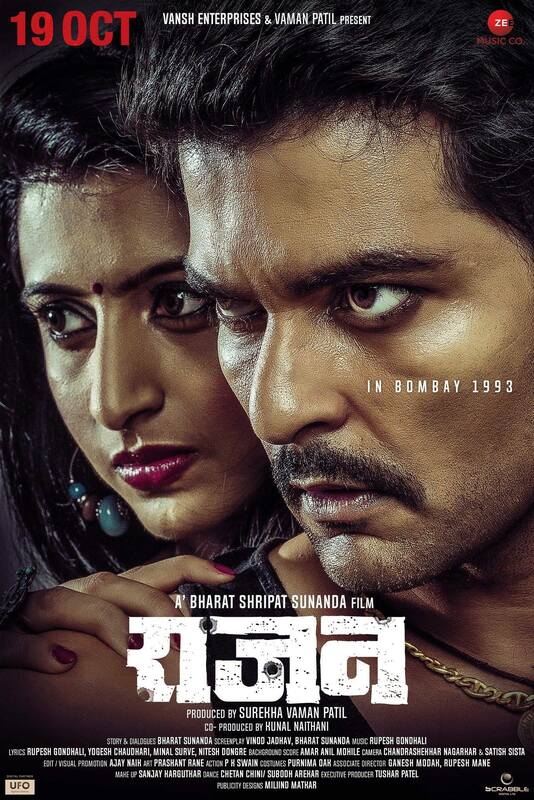 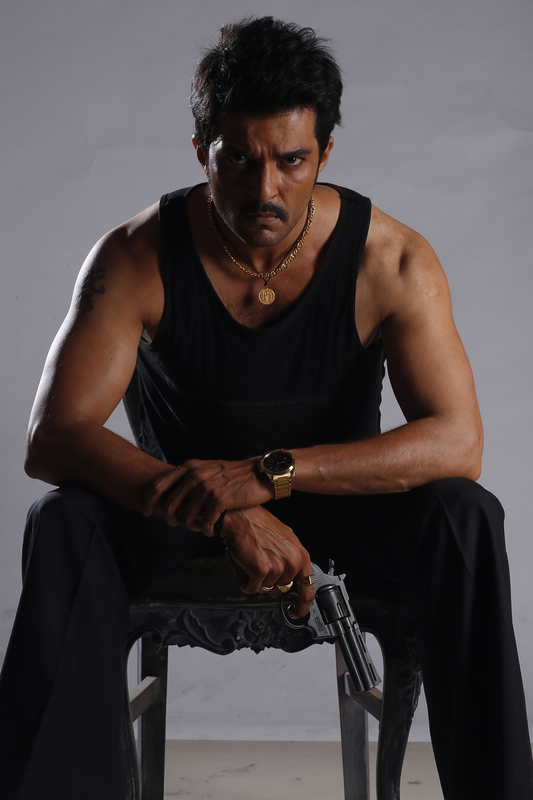 It is a drama directed by Bharat Shripat Sunanda. 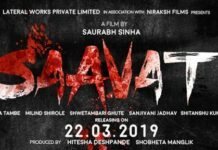 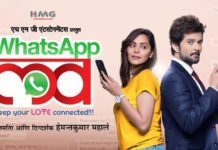 Previous articleSubodh Bhave Interview: ‘Savita Damodar Paranjape’ Doesn’t Support Any Blind Faith!